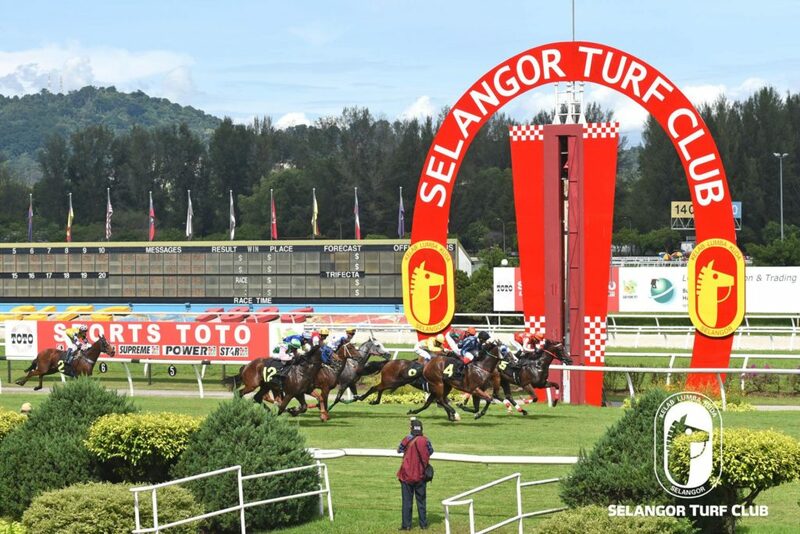 Trainer Johnny Lim’s Director will be the choice of the punters to score a back to back win in the Class 3 event over 1600m in Race 4 at Selangor Turf Club on Sunday. 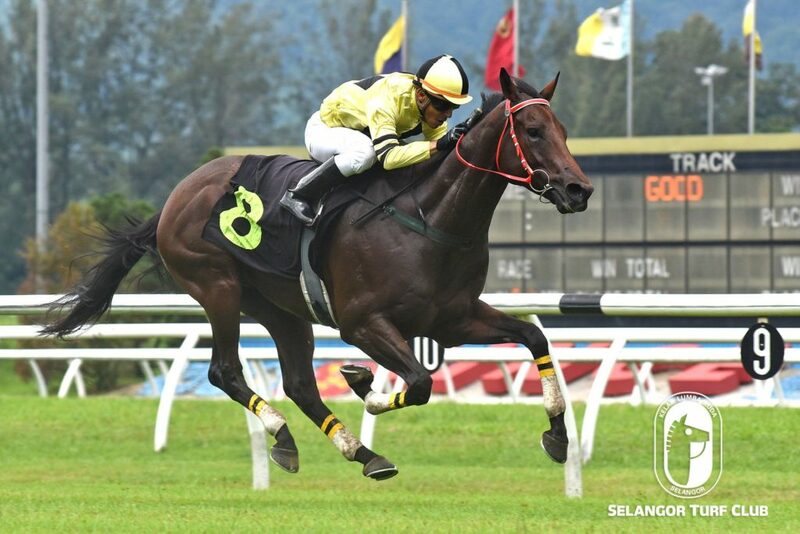 The five-year-old by Smart Missile last outing with Apprentice A Zaimuddin on board came with a determined run at the closing stages of the race to pip Nova Falcon at the shadows of the winning post in a Class 3 event over 1200m. Now reverting over a longer trip, Director once again will team up with Apprentice A Zaimuddin and is the Best Bet of the Day. Trainer Tan Soo Beng’s first time out winner Superstardom should once again greet the judges in the LCH Cup, a Class 4 (A) event over 1100m in Race 8. Last start, the four-year-old by Street Boss with jockey Oscar Chavez astride was tucked in handy second till the home turn and shot to the lead at the 300m to win drawing away. Panamanian Oscar Chavez is nominated again and should give another tip top performance. Trainer Wayne Lim’s Volante General looks ready to break the ice the Open Class event over 1400m in Race 3.Last outing, Volante General with jockey S Sandana on board came with a great effort to finish a commendable second to Platoon.Leading jockey S Ruzaini has been elected to ride Volante General for this race and should win.